The Chiefs have signed cornerback Bashaud Breeland to a one-year deal according to Rob Demovsky of ESPN. The contract is worth a “max” of $5 million. 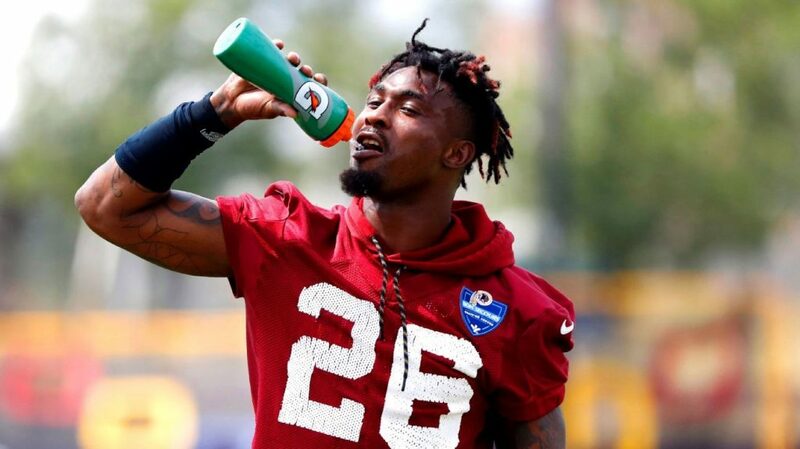 Originally a fourth-round pick out of Clemson by the Washington Redskins in 2014, Breeland spent four productive years with the Redskins before apparently cashing in on a big three-year free agent deal with the Carolina Panthers last offseason. Unfortunately, the deal was voided due to a failed physical and he struggled to find a job before finally signing with the Green Bay Packers in late September. He played 330 snaps over seven games for the Packers with two interceptions. Now 27 years old, Breeland is no more than an average starter but he could definitely fill a need for a Chiefs team that is very thin in the secondary if he can stay healthy.